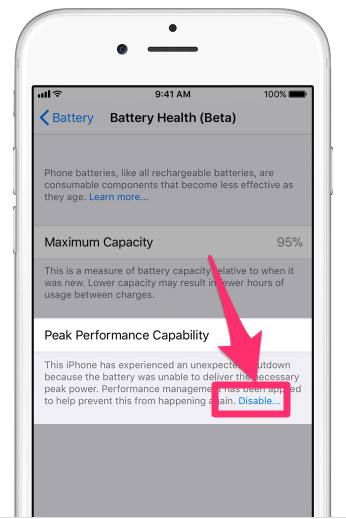 With today’s release iOS 11.3 beta 2, Apple included its Battery Health (Beta) feature, which provides more information for iPhone owners regarding the status of their device’s battery. 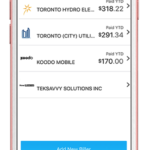 For iPhone 6 and later, iOS 11.3 adds new features to show battery health and recommend if a battery needs to be replaced. These can be found in Settings > Battery > Battery Health (Beta). In other words, once your device on iOS 11.3 experiences an unexpected shutdown, then Apple’s ‘performance management feature’, which means throttling your iPhone’s CPU, will kick into effect when you have low battery. This means these newer iPhones have a different performance management system, which “more precisely allows iOS to anticipate and avoid an unexpected shutdown.” Apple says because of this, CPU throttling these newer devices “may be less noticeable.” But still, batteries over time will diminish in capacity and peak performance, and will need to be replaced, explains the company. 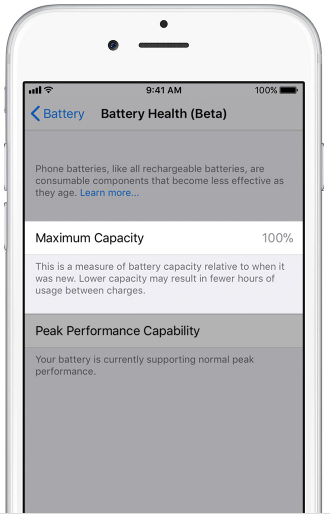 So there you have it—if you wanted to learn more about Apple’s Battery Health (beta) feature, all the information is available here.